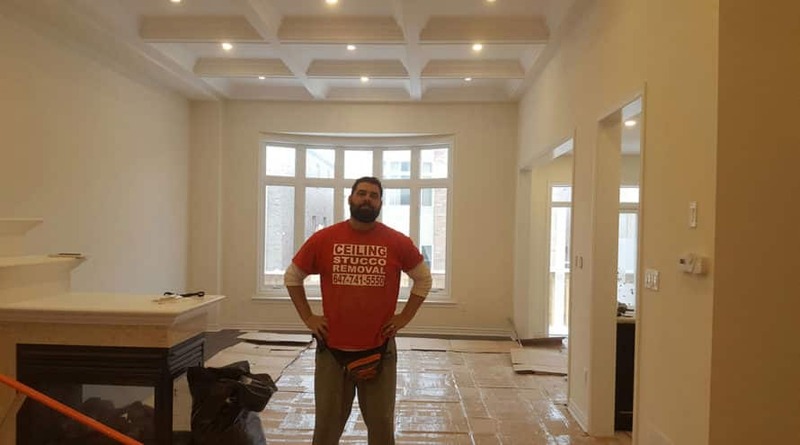 HomeCeiling Stucco RemovalHow do you find the right Ceiling Removal Contractor? Home How do you find the right Ceiling Removal Contractor? 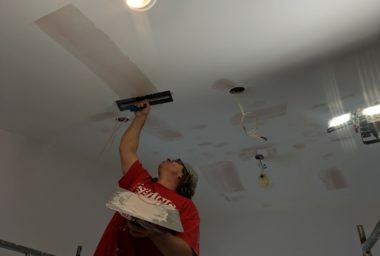 When it comes to removing your popcorn ceilings, it’s absolutely essential that you employ only the professionals in the business. Unfortunately, while there may be may good contractors out there, there are also a few bad apples in the bushel. The question is, how do you spot bad ceiling contractors and find the right ceiling removal contactors to work with? They are typically very likable and make all sorts of promises at very cheap prices. Unfortunately, they aren’t usually able to follow through on what they’ve promised you and might not even finish the job at all. They typically don’t like to write things down or have solid contracts in place. They may often try to convince their client that contracts aren’t necessary and that their word can be counted on. 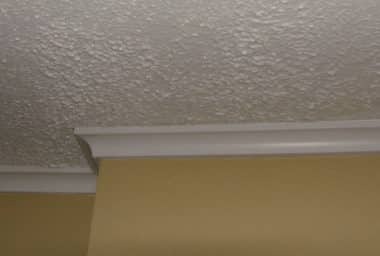 They may work with non-standard materials, or their ceilings are not done according to industry standards. They must be constantly supervised to make sure that they’re working and are using the materials necessary as per the job specifications. They may then even threaten to walk off the job if they feel that they are being supervised too closely. They often look for full payment upfront or may request the majority of the money shortly after starting the job. They may also claim to have made an error in their estimate and request more funds to finish the job. They don’t show up to the job site regularly and therefore don’t supervise or coordinate the job properly. They only ask for a deposit upfront and the rest of the money when the job is done. They use high-quality materials that are up to standard and use innovative techniques to ensure a quality job. They show up when promised and don’t leave before the job is complete. They have plenty of experience and a portfolio of previous jobs with satisfied customers. At The Ceiling Specialists, we possess these positive qualities and more. 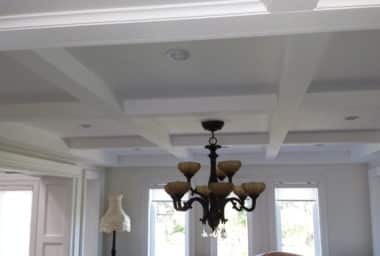 Give The Ceiling Specialists a call today to have your popcorn ceilings removed to complete the home you’ve always dreamed of!